Incorporated in 1986 as a not for profit under Alberta’s Societies Act and as a charitable organization since 2016 ANIW is governed by a Board of Directors comprised of representatives from the community. They are skilled at setting standards of transparency and accountability to those who fund the organization and those the organization serves. Minh is the Director for Ancora Counselling and Consulting Services and an instructor for Kumon. She has been a registered social worker for over 25 years and holds a Master of Arts in Counselling from Gonzaga University, Spokane, USA. Prior to 2017, she was the Managing Director for Catholic Family Service at Louise Dean Centre. Minh is passionate about community collaboration to address social issues. She has served on the Board for the Alberta Community Action Program for Children and Canada Prenatal Nutrition Program as a director and vice-chair. She has volunteered her time with a variety of community agencies with a special focus on working with immigrant women and families. 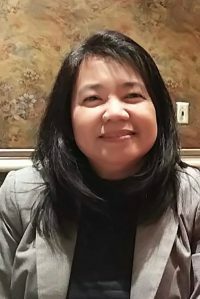 She had been a director of Calgary Immigrant Women Association and has been with Alberta Network of Immigrant Women for more than 20 years in various positions and currently is the vice-chair. A mathematician born and raised in Mexico City. I immigrated to Canada for further studies and a professional life in academia. I am involved with the Latin American Literary Association, Calgary Mexican Association and the Calgary Police Services. 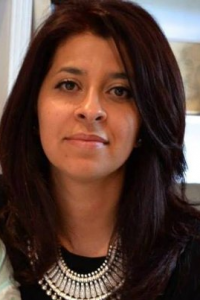 Other interests included working for the El Salvador Solidarity of McMaster’s University and the Hamilton Police Services. I am currently the treasurer. I am passionate about the work that ANIW does to empower immigrant women. An ANIW member since November 2014, May has devoted most of her life to volunteering in her community, local schools, and church, holding numerous leadership positions, including President of the Women’s, Children’s, and Young Women’s organizations in her church, as well as directing ESL programming. She worked in the oil sector, the public school system and was honoured to serve Canadians as a Citizenship Judge. 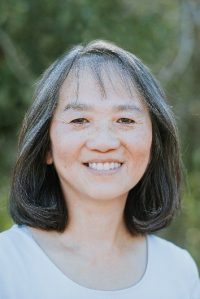 She holds a BSc in Pure Mathematics from the U of C, a Masters in Library and Information Sciences from BYU in Utah, and a teaching certificate from Mount Royal University. Vafa Adib is a member of the IT team at University of Calgary. 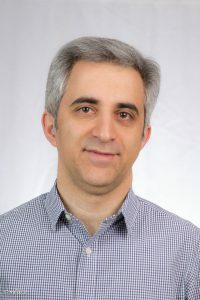 Vafa enjoys the diversity and fast-paced nature of his field including IT support, networking, database creation and management, applications and supporting administrative success. Before joining U of C, Vafa worked at Catholic Family Service focusing on databases, application and all administration tasks behind the scene to ensure robust non-profit programs. Vafa lives with his family – his wife and two kids. He is also a musician and likes composing and performing fusion music. 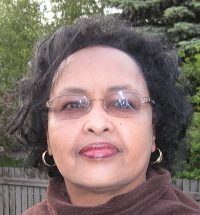 Halima Ali is Executive Director of Central Alberta Immigrant Women’s Association (CAIWA). Recognized as an effective leader on matters pertaining the immigrant services in Red Deer. Halima transformed CAIWA from a small organization focused on a single program into a multi-service organization, accepted as one of the three biggest Immigrant Services providers in Central Alberta. 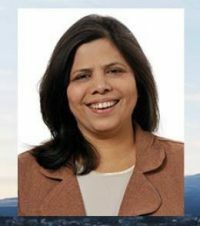 She is a graduate of the Canadian Women’s Foundation Leadership Institute, an active Board member of the Alberta Network of Immigrant Women, past Board member of the Alberta Health Advisory Council. A graduate of Royal Roads University and a Masters in Intercultural Communications and International Relations along with certifications in race relations & inclusion. I coordinate the English as a Second Language program for immigrants at the Medicine Hat College. I recognize the importance of civil engagement and therefore I am part of many local committees in Medicine Hat and Calgary. 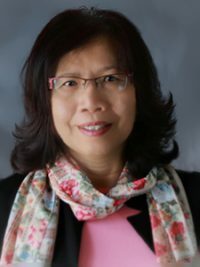 Dr. Yan Guo is the Professor and Chair of Language and Literacy in the Werklund School of Education at the University of Calgary. She is a lifelong academic and a strong supporter of equity for immigrant women. 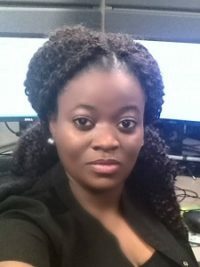 She has a passion for education that she shares through volunteer commitments, contributions to academic journals and books, consultancy work, and volunteer work on post-secondary and community committees. 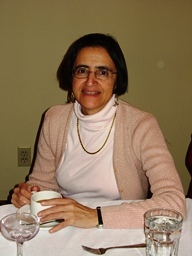 She brings to the ANIW Board her expertise in critical pedagogy in Teaching English as an Additional Language, immigrant parent engagement, research on immigration, diversity in teacher education, transnational identities of immigrant and refugee children, language policy, and international education. 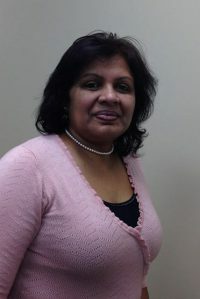 Ramona Fernando moved to Edmonton from Sri Lanka in 2000. I am a financial strategist by profession graduated from NAIT in 2016 with a degree in Accounting. I have worked in the banking, hospitality, event planning, accounting, taxation and non-for-profit sectors. Currently I am working at the John Humphrey Centre for Peace and Human Rights as the Office and Financial Manager. My passion is serving the community, mentoring and coaching youth, adults and seniors. I spent my spare time with family cooking, reading, singing, gardening and learning new challenges in life and community. Certified Human Resources Professional in Canada. She has been in the HR field for over 10 years and started from the ranks as Human Resources Assistant and has worked her way up to HR Manager. She has solid frontline experience on full cycle recruitment, compensation and benefits as well as employee relations and training. She enjoys developing human capital as the greatest and most valuable resource of any company she works with.